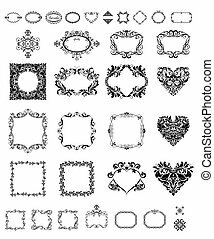 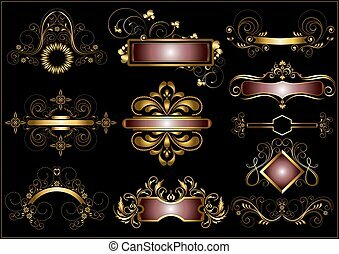 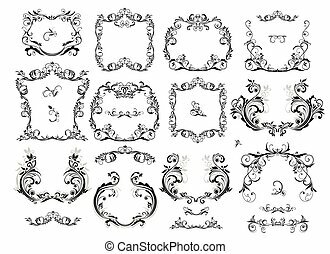 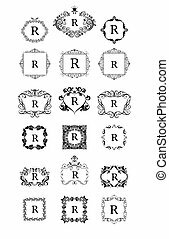 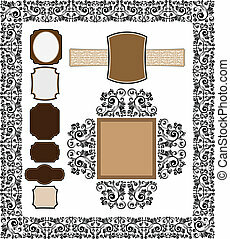 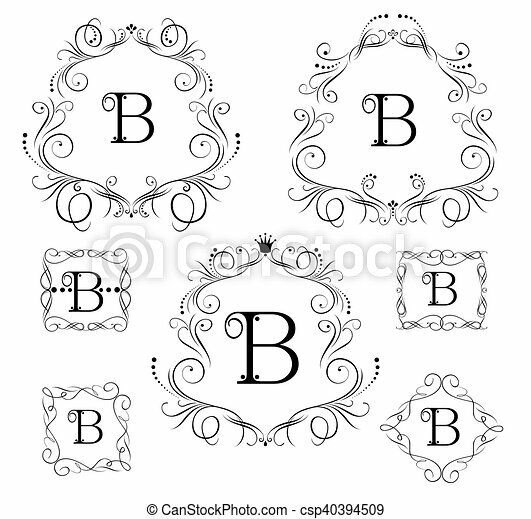 Collection of vintage frames for boutique, restaurant, cafe, hotel, jewelry and fashion. 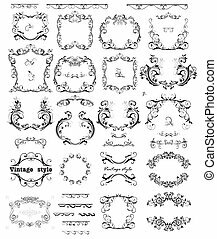 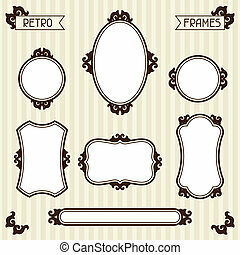 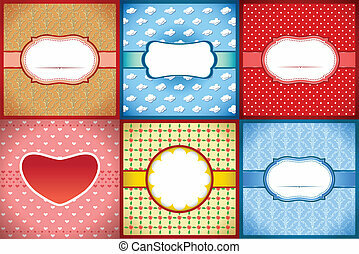 Collection of vintage frames in retro style. 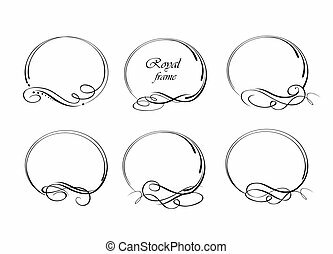 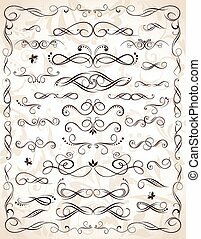 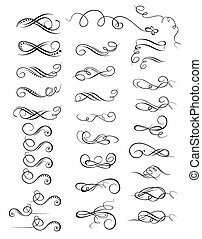 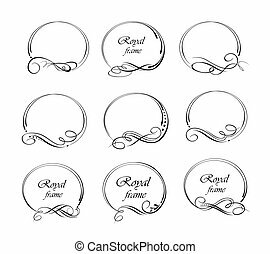 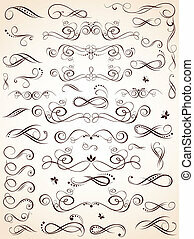 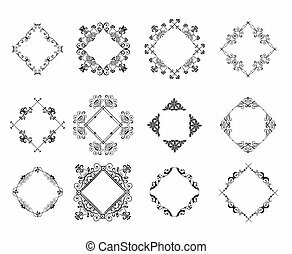 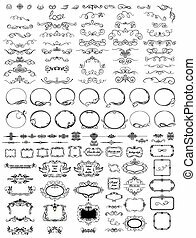 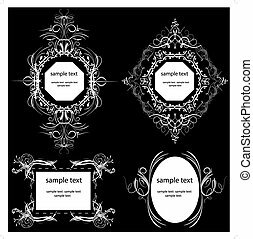 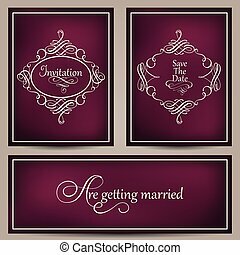 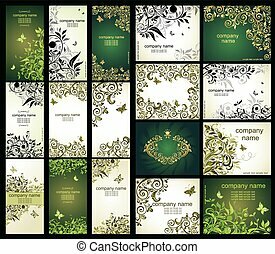 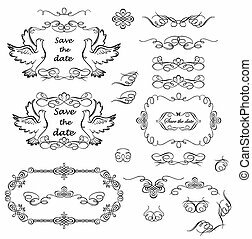 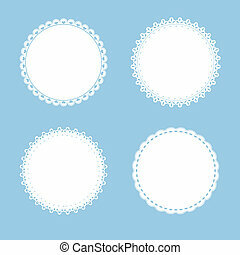 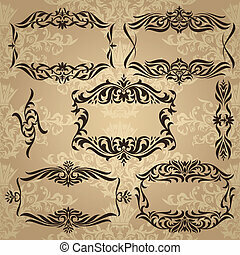 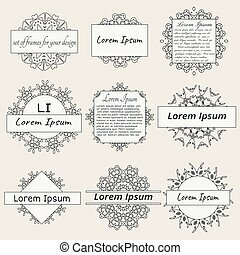 Vector set of cards with calligraphic elements and page decoration, safe the date, wedding invitations. 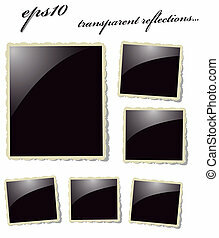 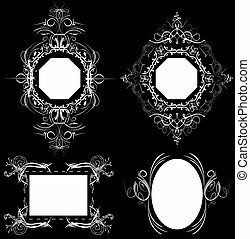 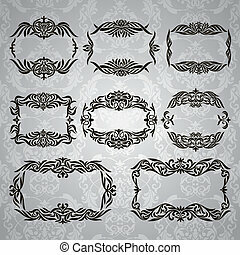 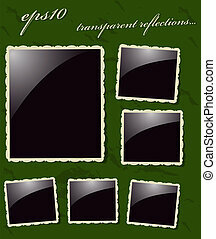 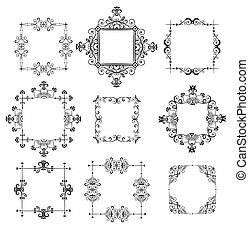 Collection of vintage frames on blurred dark violet background. 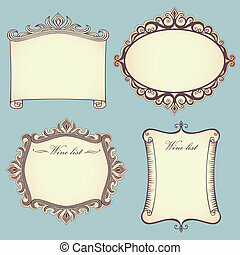 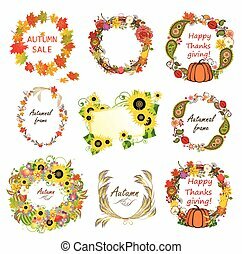 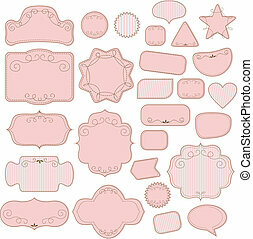 collection of vintage frames, banners and labels.